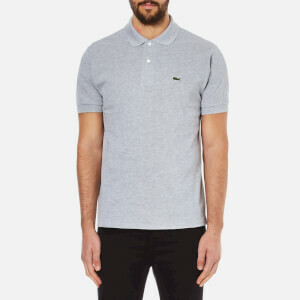 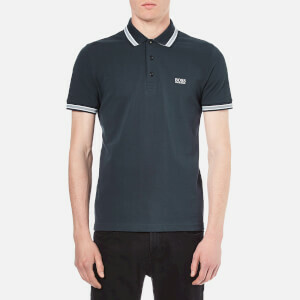 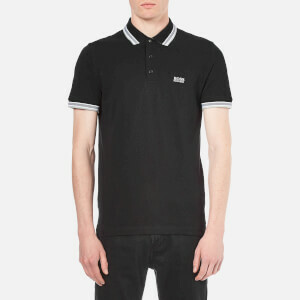 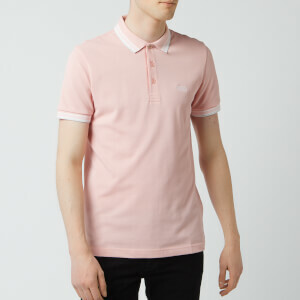 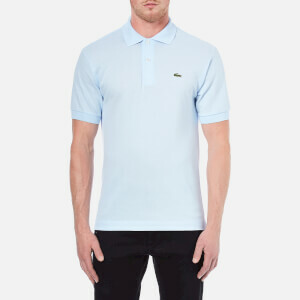 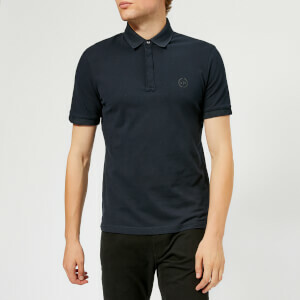 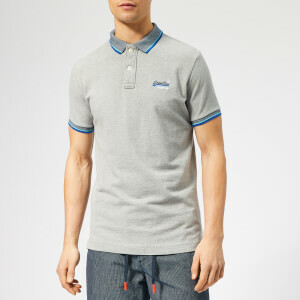 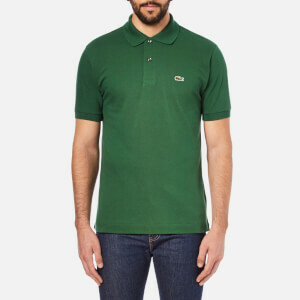 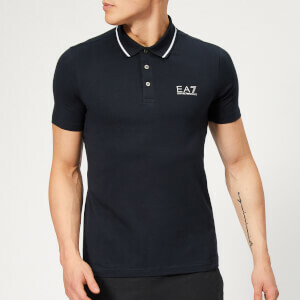 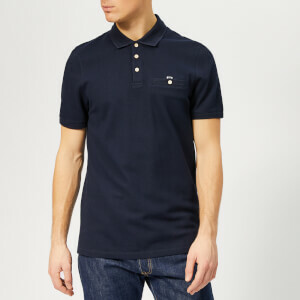 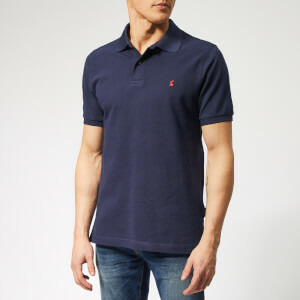 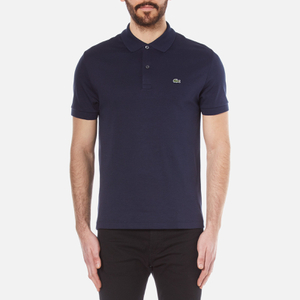 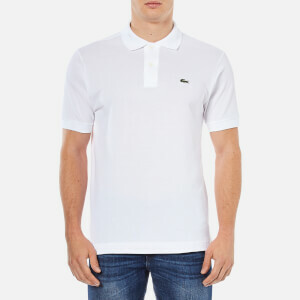 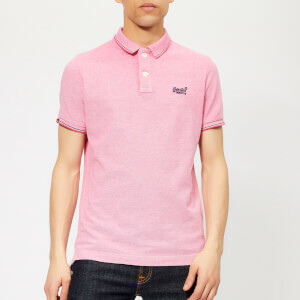 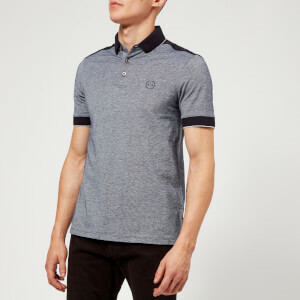 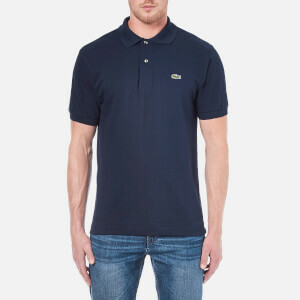 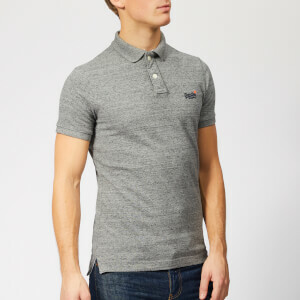 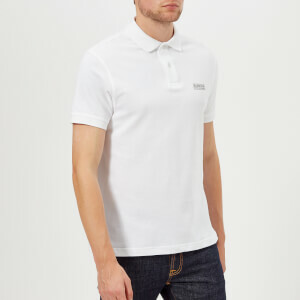 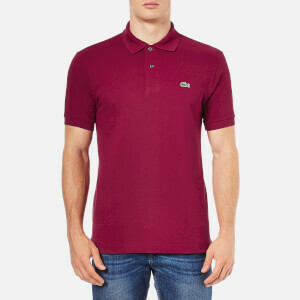 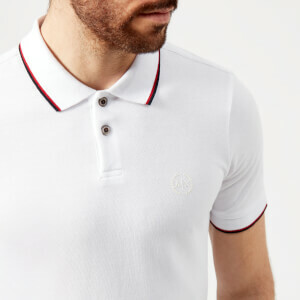 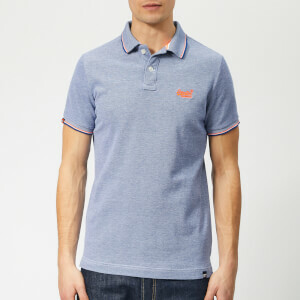 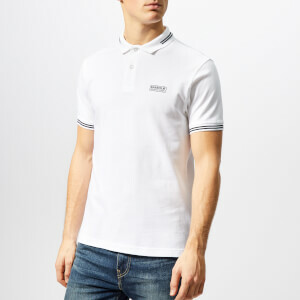 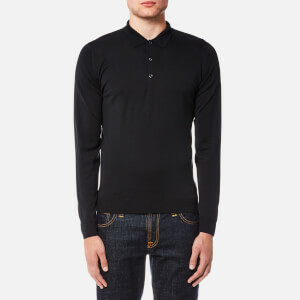 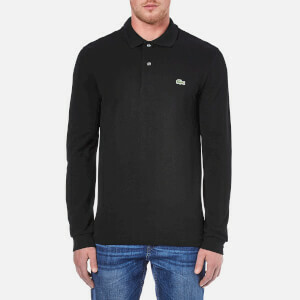 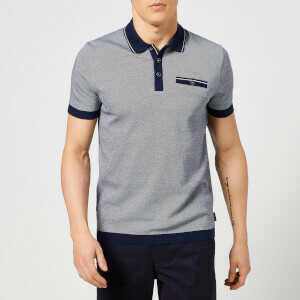 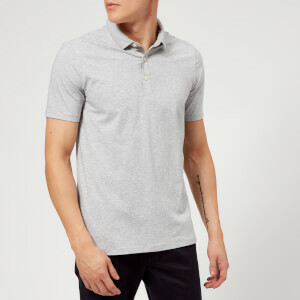 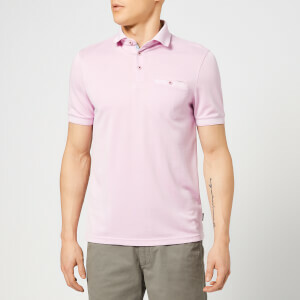 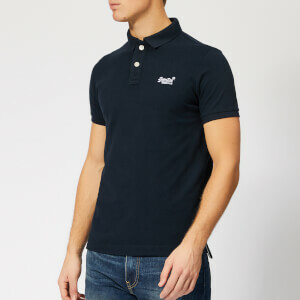 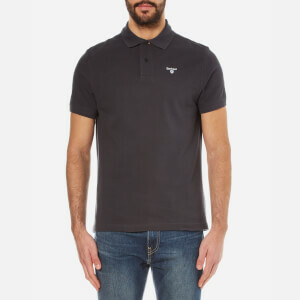 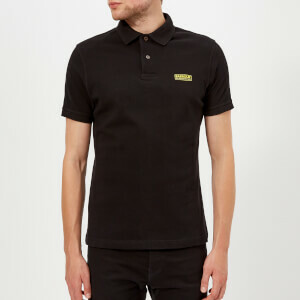 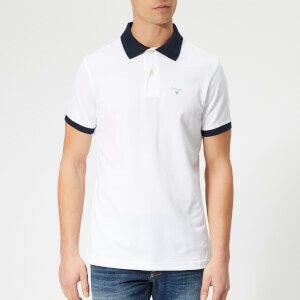 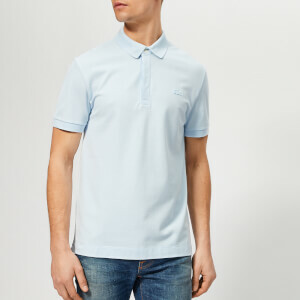 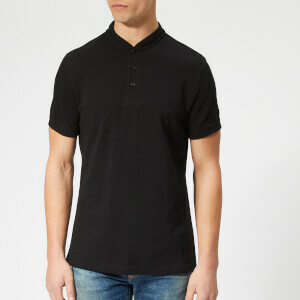 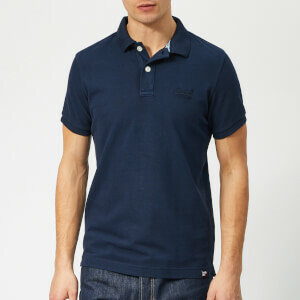 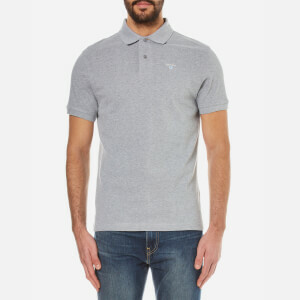 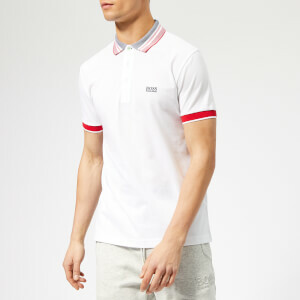 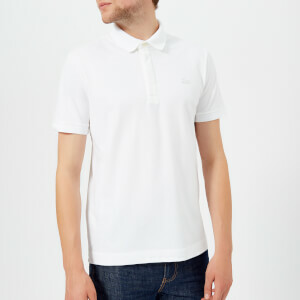 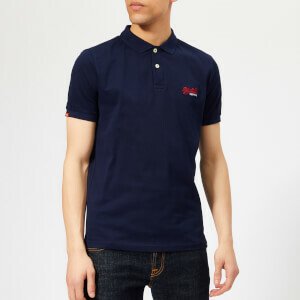 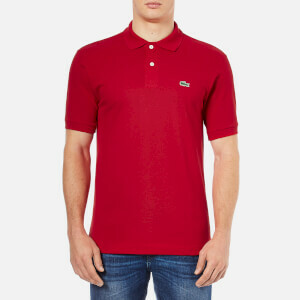 A classic throughout the decades, the Polo-Shirt is a men's staple in terms of style and comfort. 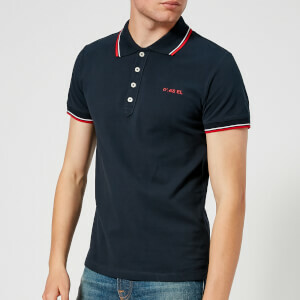 A versatile addition to your wardrobe, this fashion classic can be worn with jeans, chinos or shorts for an everyday look. 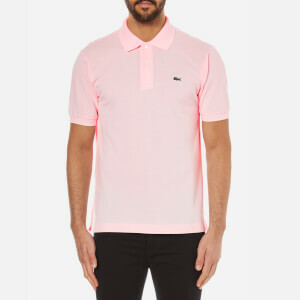 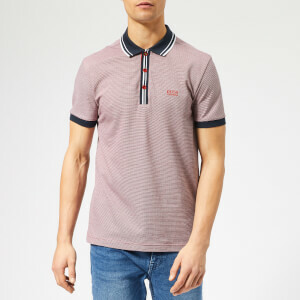 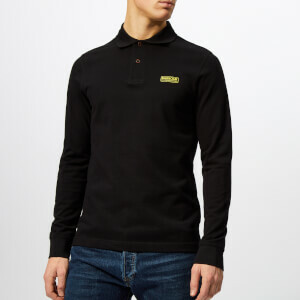 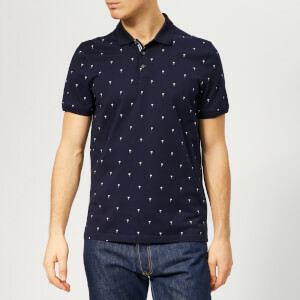 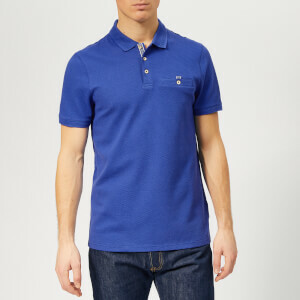 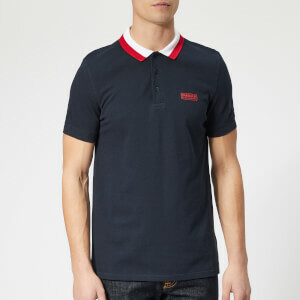 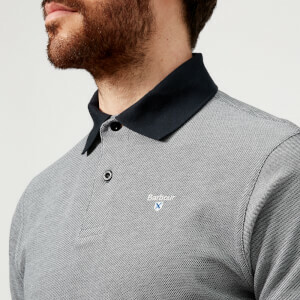 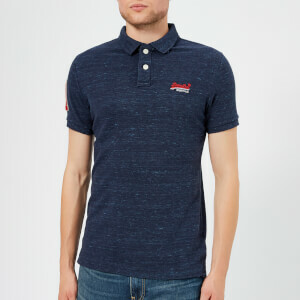 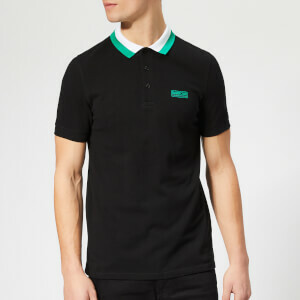 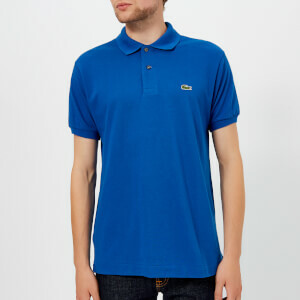 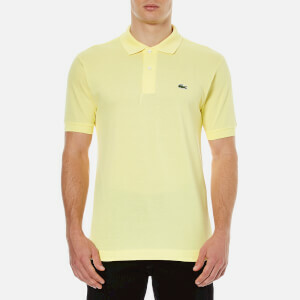 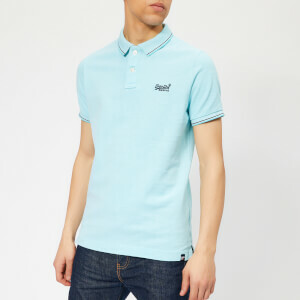 Invest in some colourful and creative polo-shirts from brands Barbour, Tommy Hilfiger and more!